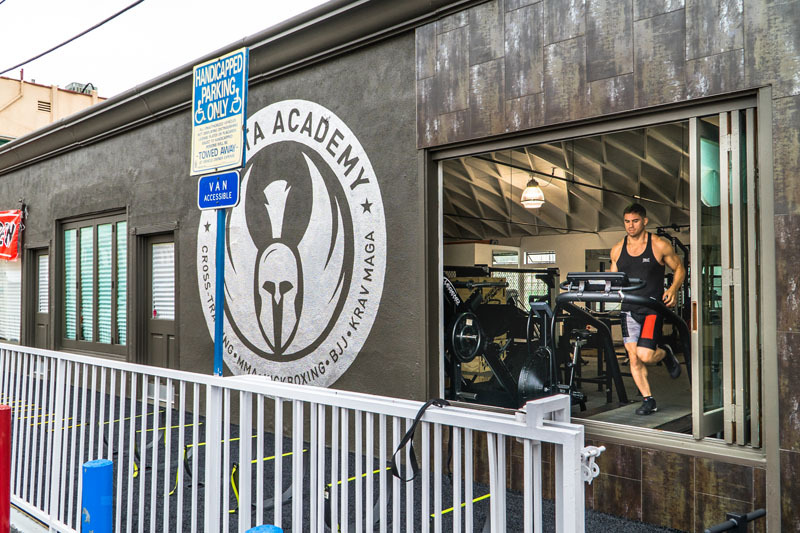 Sign up today for one of our MMA gym classes at Sparta Academy in West Los Angeles, California. Develop the power and physical capacity you’ve been seeking with our dedicated trainers who specialize in mixed martial arts. Hire one of our MMA personal trainers if you are interested in individualized one-on-one training. 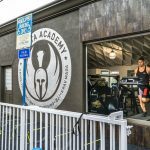 Sparta Academy in Los Angeles is home to a variety of well-known UFC fighters who work closely with our trainers in both group environments and personal training sessions. 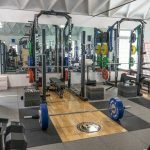 Sign up for one of our gym classes where you can experience the knowledge of our trainers. Regardless if you are new to the sport of mixed martial arts, or are an experienced professional fighter, our trainers work with all skill levels. 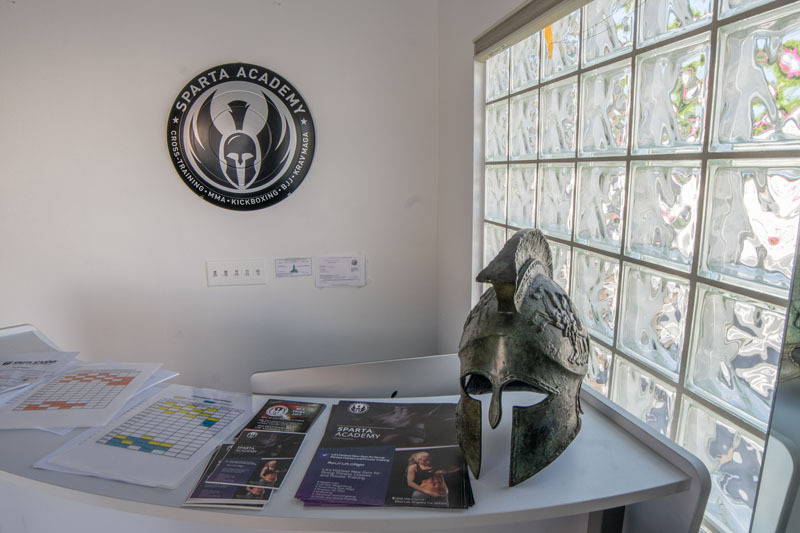 Our MMA classes in Los Angeles will help you improve your skills, spar with your peers, and fine-tune your techniques in the Sparta Academy cage. Most people have heard of mixed martial arts but may be unfamiliar with some of the basics and what it entails. Mixed martial arts is a full-contact combat sport that combines several styles of stand-up fighting and allows athletes to use striking, grappling, and wrestling. It’s believed that MMA found its roots in the ancient Greek Pankration–which means “all power”. In 648 BC, Pankration was the ultimate Olympic combat event that combined boxing and wrestling techniques into a premier contest of courage and strength. 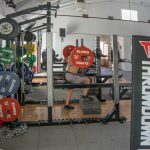 At the Sparta Academy gym, each practitioner can develop a style that includes a combination of the physical techniques that work best for him or her. One person may find kickboxing, wrestling, and Brazilian Jiu-Jitsu ideal, while another person excels when they combine boxing, Judo, and Muay Thai. This is the beauty of the MMA classes we offer, they are tailored specifically for you. 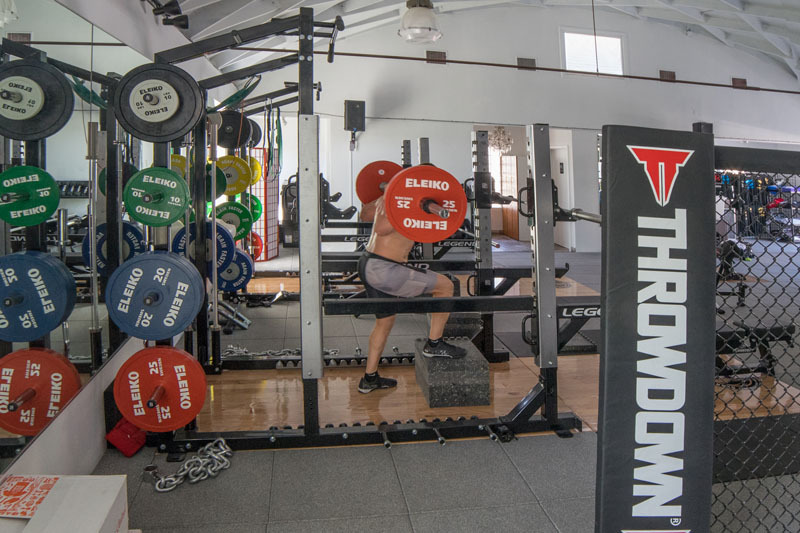 For a more personalized approach, our specialized MMA trainers can work with you one on one to help you achieve your ultimate goals. 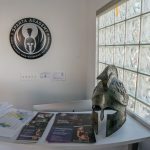 Sparta Academy offers MMA classes in West Los Angeles if you want to experience a multi-disciplinary practice that offers powerful self-defense, fighting techniques, and extreme mental discipline. 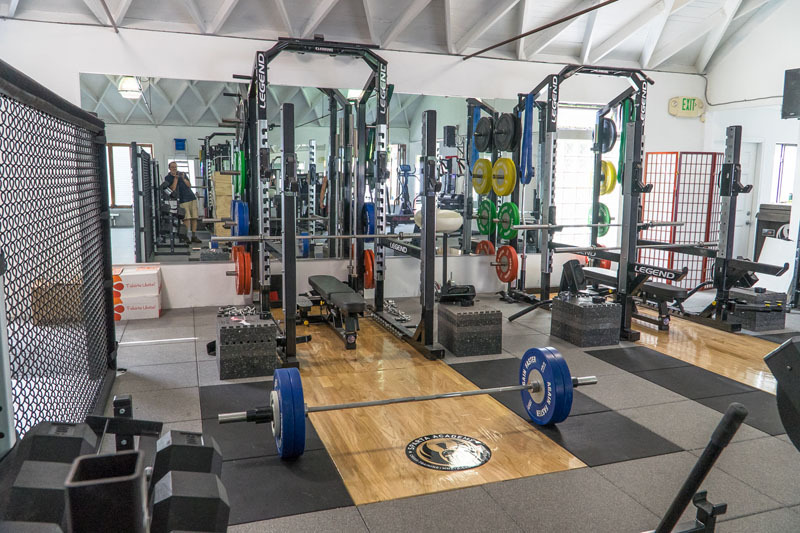 Contact our gym today to learn more about our classes and services.